Kurdish rugs are as diverse as the ethnic weavers who created them. The presence of Kurdish weavers in the northwestern area of Persia and the Iranian Kurdistan region has led to some stylistic overlap. Antique Kurdish rugs are one of the few under-recognized rug types to emerge in the past 30 years. Kurdish groups traditionally populated the eastern edge of Turkey, northern Iraq, western Persia and small areas near Persia’s eastern borders. 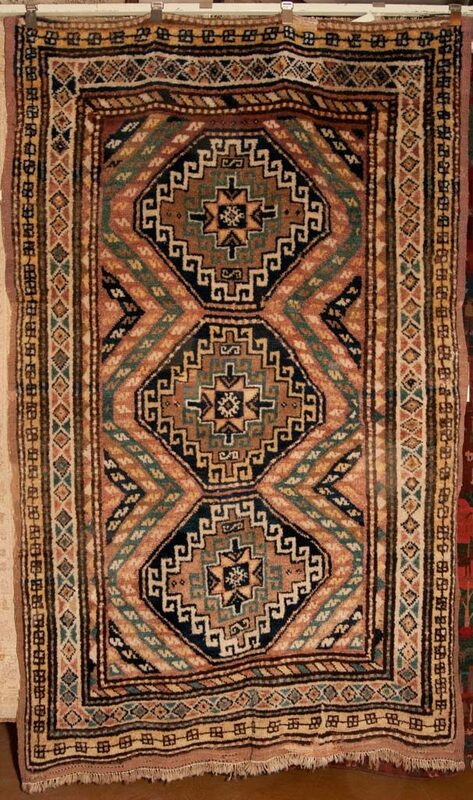 Although these antique Kurdish village carpets feature motifs that are reminiscent of Caucasian designs, Kurdish weavers were a very small minority in areas north of Persia. 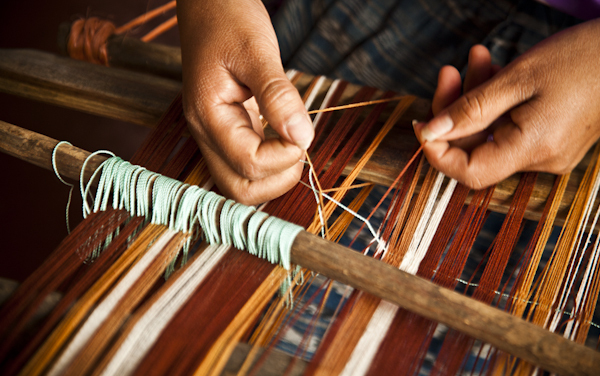 As their designs reflect, Kurdish weavers aren’t part of a homogeneous group. There are many clans and sub-groups, such as the Jaff and Sanjabi, who produce individual designs. 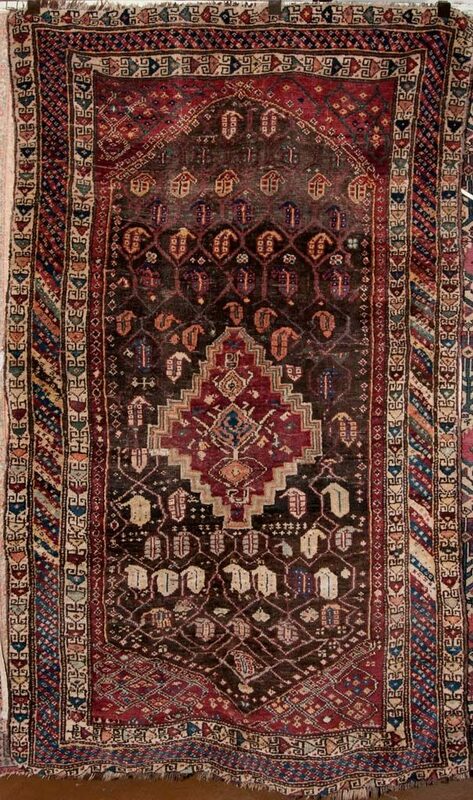 Antique Kurdish rugs feature elegant curvilinear shrubs, superb Herati motifs, Memling guls and exquisite floral. Their style ranges from formal to whimsical. The designs are varied and the colors are exuberant. The rug patterns and symbols used by Kurdish weavers have been absorbed by neighboring weavers and have become part of the larger culture. From the graphic style and the fine fleece to the beautiful colors and iconic patterns, antique Kurdish rugs have innumerable traits that make them highly desirable. Kurdish Rugs: Long mistaken as Northwest Persian or Caucasian village weaving of indeterminate type, antique Kurdish rugs and carpets have only recently come to be recognized for their distinctive sense of design and fine color. Many of those produced in the Sauj Bulagh region are extremely early, possibly dating before 1800. 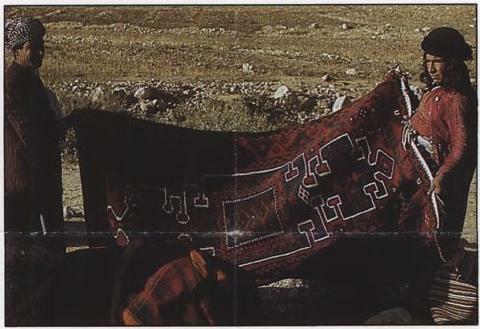 Kurdish rugs were produced in medallion patterns and more commonly in allover designs, either floral, Mina-Khani patterns, or geometric, like the so-called “Jaff” type. The color of Kurdish rugs is at times astounding, with transparent terracotta and burnt orange tones, gorgeous blues and greens, and vibrant saffron yellows. These color effects are greatly enhanced by the lustrous, silky wool that Kurdish weavers commonly used. A rare and archaic design with the dragon medallion surrounded with paisleys.